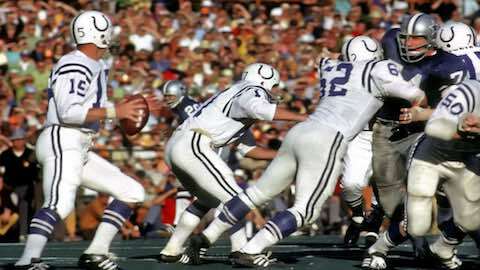 Super Bowl Teams, Stats, Recaps, Results & and more starting with the NFL's first Super Bowl in 1967. 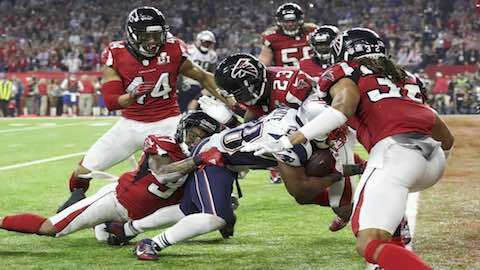 The Super Bowl -- the NFL's championship game -- has never been more exciting. Here's a look at the Super Bowl's Most Valuable Players from Super Bowl I to now. 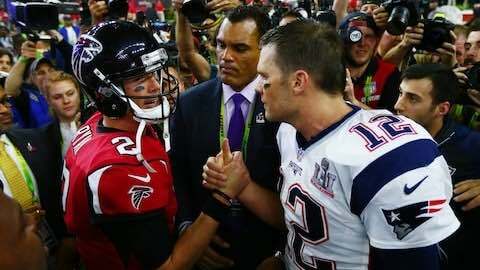 Tom Brady and the New England Patriots engineered the greatest comeback in Super Bowl history to claim a breathtaking 34-28 overtime victory over the Atlanta Falcons, cementing their status as true a NFL dynasty. 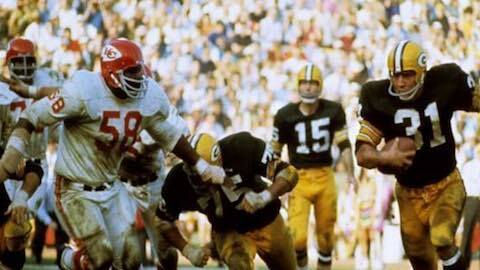 The Green Bay Packers defeat the Kansas City Chiefs 35-10 to win the first Super Bowl. 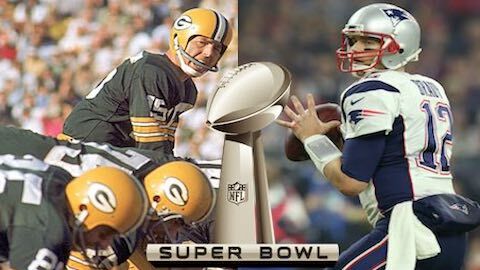 Packers quarterback Bart Starr is named Super Bowl MVP. 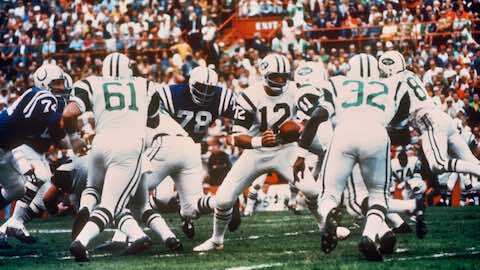 The Jets Upset Colts in Super Bowl III Behind Super Bowl MVP Joe Namath who guaranteed the Super Bowl victory. Chuck Howley made history with his MVP-worthy performance in Super Bowl V. Howley is still the only MVP from the losing team. 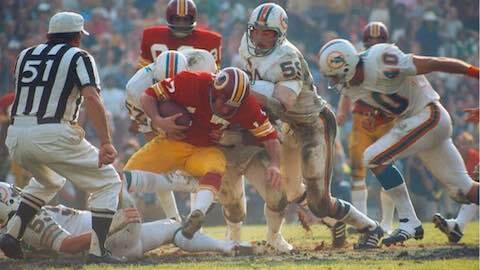 An important cog in Miami's No Name Defense, Jake Scott picked off Redskins quarterback Billy Kilmer twice in the Dolphins 14-7 victory. 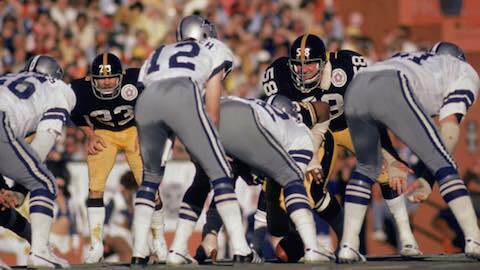 Running backs Franco Harris and Rocky Bleier combined for more than 200 yards in the Steelers 16-6 Super Bowl IX victory over the Vikings. Tom Brady completed 43 of 62 pass attempts for 466 yards, two touchdowns and one interception for a 95.2 rating. Brady set Super Bowl single-game records in pass attempts, completions and passing yards. 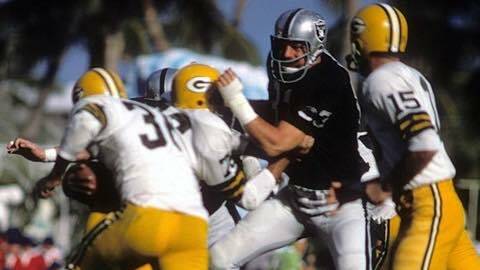 Guiding Green Bay to its second Super Bowl win in a row (and third consecutive NFL championship), Bart Starr's star shone the brightest in the second half. 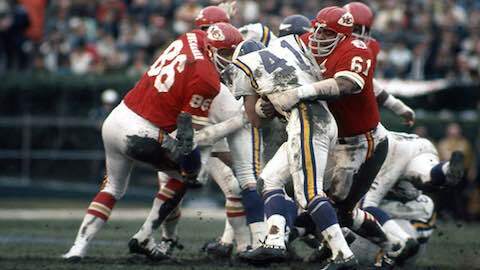 In the last game before the AFL-NFL merger, Len Dawson's workmanlike performance helped the Chiefs beat the Vikings, 23-7. 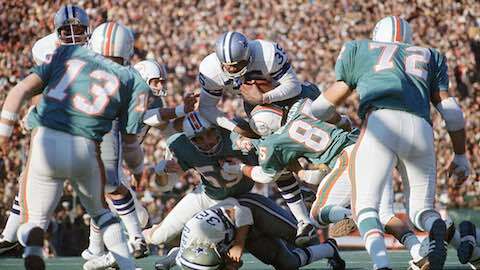 Bouncing back from a devastating Super Bowl V defeat a year earlier, the Cowboys brought home their first of five Super Bowl titles. 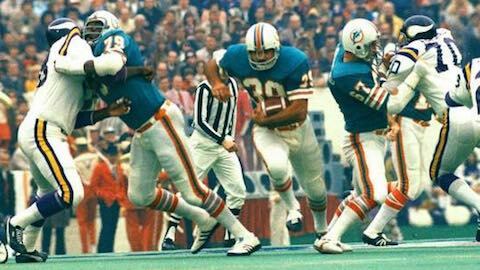 Racking up over 100 yards rushing, Larry Csonka's 33 carries wore down the Vikings in Miami's second consecutive Super Bowl victory. Famous for his acrobatic catches, Lynn Swann did not disappoint in the Steelers 21-17 win over the Cowboys. Swann racked up 161 yards receiving on only 4 catches.